I met Jo and Andy a few years before their wedding; and was found by Jo’s sister who is a photographer currently living in America. I was very humbled to be chosen by a fellow colleague. 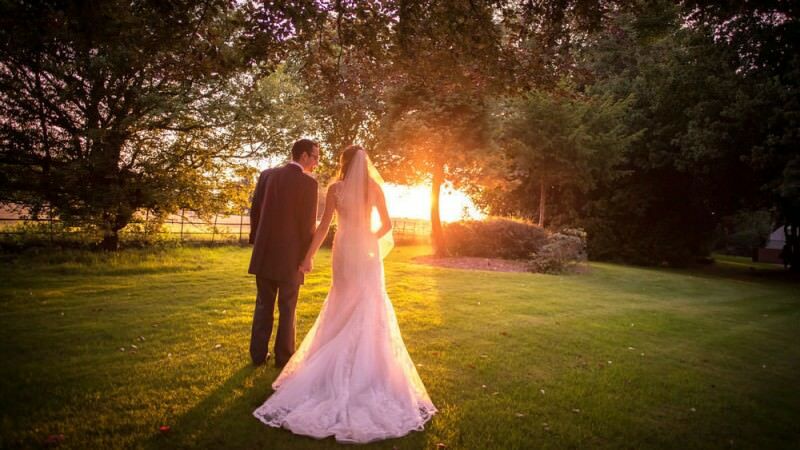 Their wedding was at Audleys Wood Hotel, Basingstoke, Hampshire.